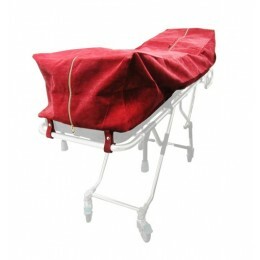 The zippered over-sized cot pouches add dignity to every call and are built to last with our stain resistant outer and fluid proof inner fabrics that are easy to clean and maintain. 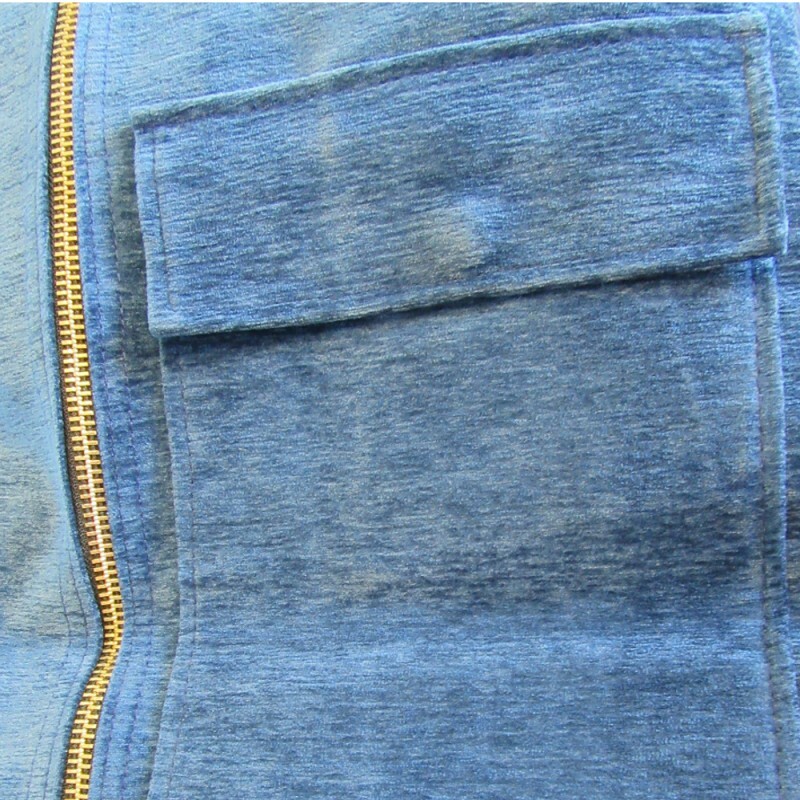 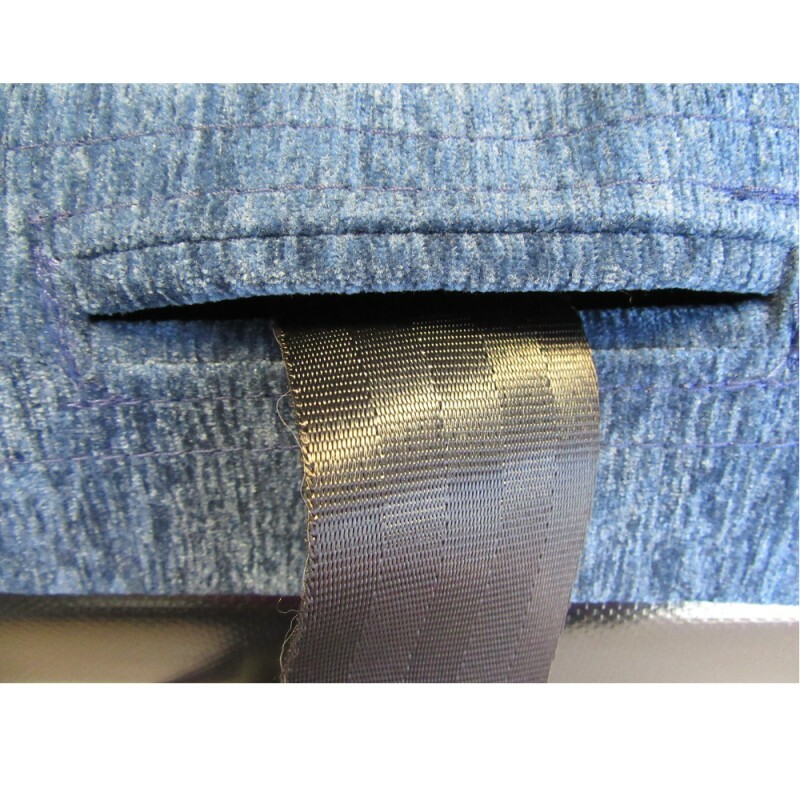 They include a document pouch with an easy to open and close magnetic button snap, while at the same time being more sanitary than velcro and standard snap on buttons. 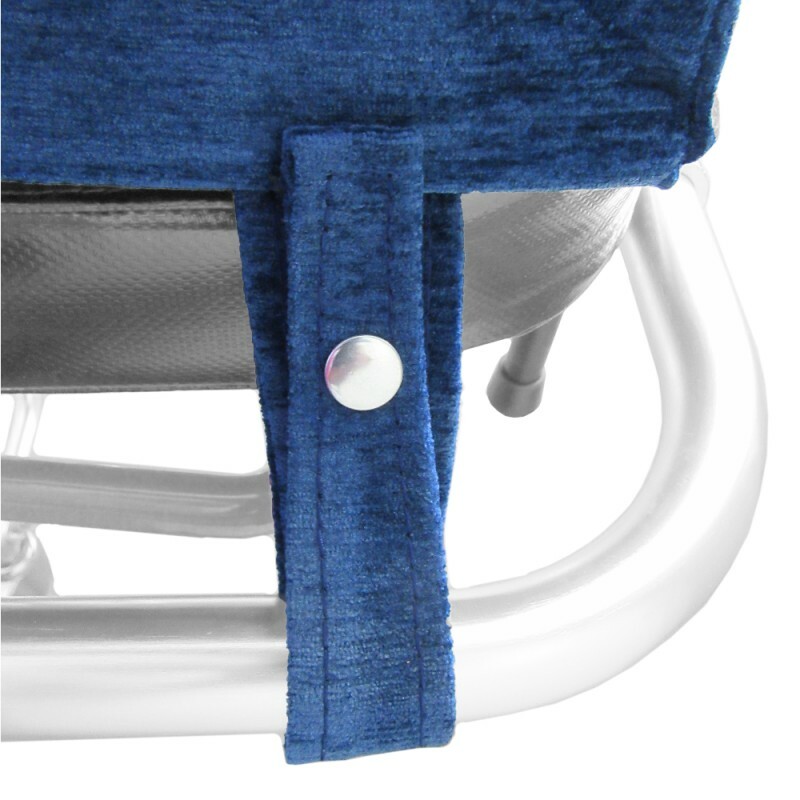 Mobi cot pouches are available in burgundy, grey, and navy blue. 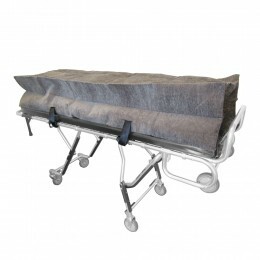 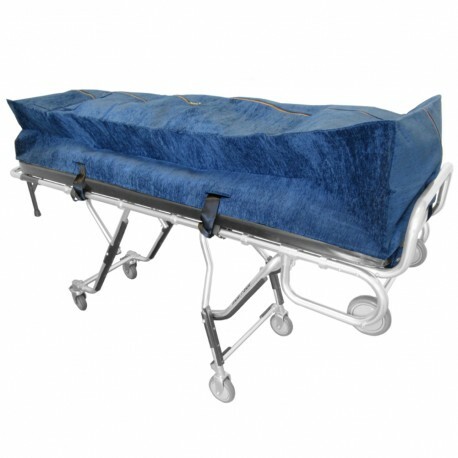 We make them universal, and can easily outfit any oversized mortuary cot.